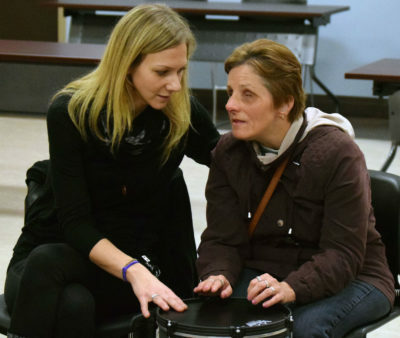 The Intervenor Services sector is made up of a number of agencies across Ontario that receive funding from the Ontario Government to provide services to individuals who are deafblind. The sector is committed to providing quality, consistent services to individuals who are deafblind through a clear and broadly accepted set of expectations for the role and function of an intervenor with identifiable core competencies and behaviours. Intervenor Services may be provided in residential settings or in the community.